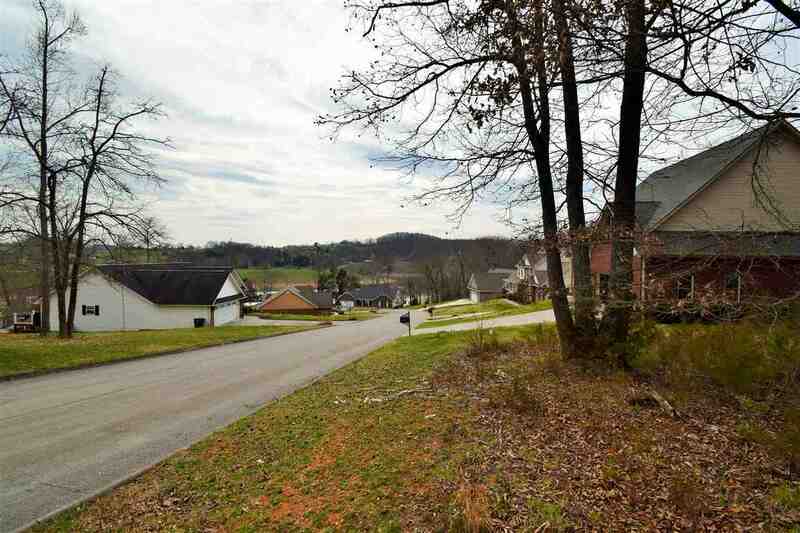 Wonderful level building lot with lake views and Subdivision Lake access. Your back Yard joins Panther Creek State Park. Alpha and West High School district. Just a few miles from Shopping and fine dinning!